Here you order a mattress protector. The matress protector is available in 2 versions: Molton is a regulare mattress protector, the mattress protector PU (polyurethane) is a waterproof matress protector, especially for children. 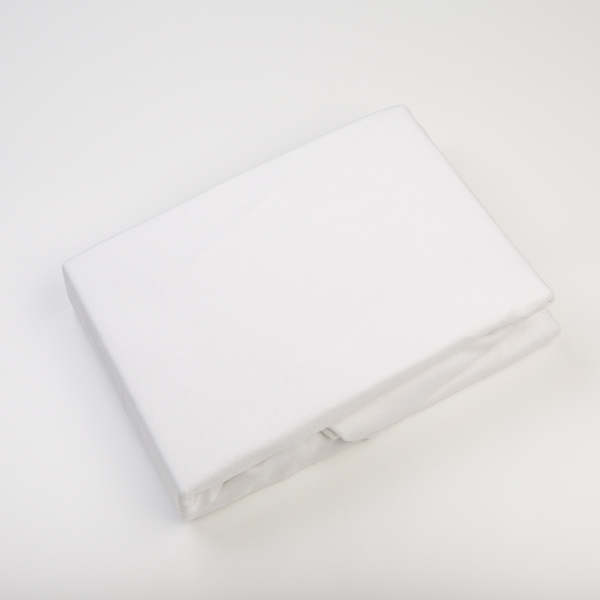 The matress protectors are available in different formats: the formats go from 70 x 200 to 200 x 220. In our webshop, you can find the most common sizes (90 x 200, 180 x 200, 200 x 200 & 200 x 220). If you’re looking for another size, contact us. Other sizes are available upon request.